Citizen science games, like the neuron mapping game 'Eyewire', are using video game design concepts to get the public to contribute to scientific research. Most video games, to some extent, require players to do something called grinding: doing some kind of repetitive, monotonous task to get ahead in the game. That might mean harvesting resources, searching for weapons, or killing low-level characters to gain experience. These tasks aren't usually especially fun on their own, but game designers reward players with points, rankings, badges, or other things to motivate them and keep them playing. A game called Eyewire, which is part of Princeton's Seung Lab, is using some of those game design ideas, and getting gamers to help them do tasks usually forced on grad students: processing dense, complicated data. Amy Robinson Sterling is the executive director of Eyewire. "You know when we first built it lots of people told us that it's monotonous and boring and no one will do it," Sterling said. "If you look at the core task that is being performed in almost any game there's a lot of repetition...but what it has is an interesting strategic overlay, it's got a really nice, user-friendly interface, has got game design and rewards and there's a sense of community and competition. So we just took those elements that are omnipresent in games and applied it to our lab software." Eyewire takes images of neurons—cells in parts of the nervous system, like the retina or brain—taken by an electron microscope. It then uses artificial intelligence to create 3D models of parts of the cells. The problem is that the AI is unable to figure out how all of the 3-D parts are connected. "It's kind of like sort of like a savant," Sterling said. 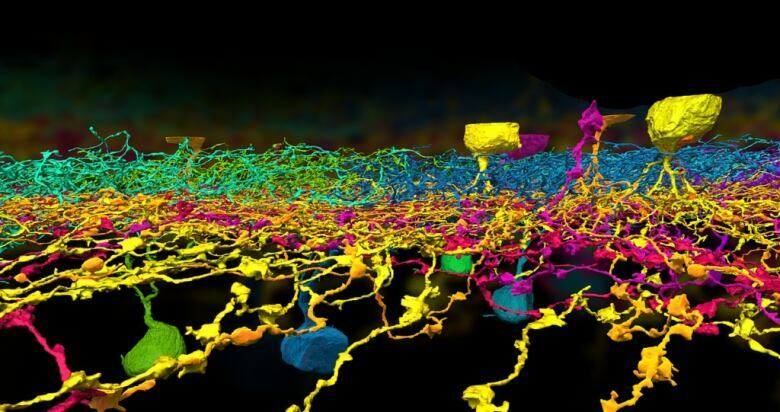 "It's sort of OK at this really specific task, which is trying to extract the 3D volumes of neurons.However it's not perfect so it can take this data set and break it up into millions of tiny little 3-D pieces but it can't fit those 3D pieces together in order to get whole cells." To make up for that, humans are needed to go through all the 2-D images from the electron microscope, and the 3-D models created by the AI, and connect the pieces. "So that's what the humans are doing. Eyewire, as a citizen science game, is kind of unique in that we're pairing human intelligence with artificial intelligence," Sterling said. "So it's a collaboration between the human insight and the human brain and the artificial intelligence." Eyewire rewards its players with badges, achievements, points, and rankings on a leader board, but also connects its players through a chat function and forums. About a quarter million people have signed up to the play the game, though most of the work is done by a core group of a few thousand players. "People who participate in Eyewire tend to have two things in common," Sterling said. "One is that they like solving puzzles and the other is that they have an interest in the brain. 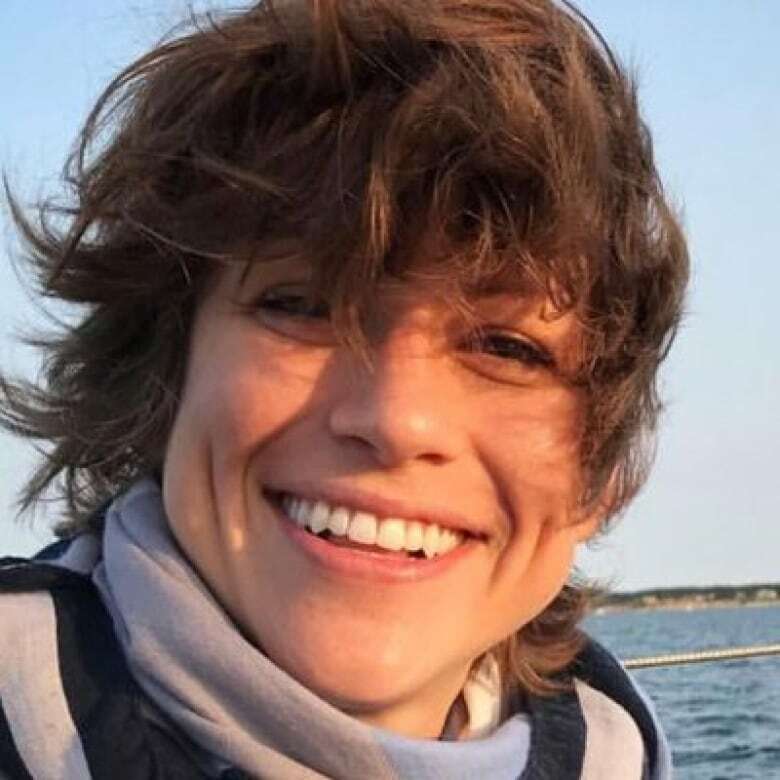 And I might even say broadly an interest in science and technology, in cool futuristic tech that's happening out in the world, but definitely an interest in what's going on upstairs in the brain." 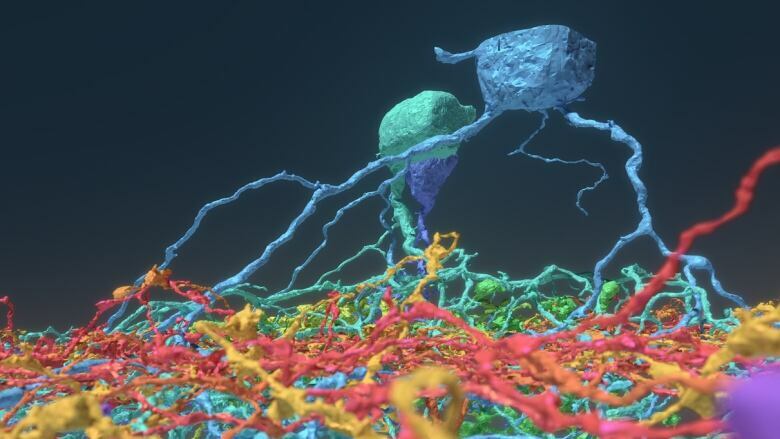 Eyewire has allowed researchers to discover several new types of neurons, and they recently published a paper in Cell about their 'digital museum', which lets you explore a 3D model of a connected web of the neurons they have mapped. But Sterling thinks that Eyewire also is a proof of concept for how to improve the software used for research. "If you ever looked at science software..it's pretty rough, pretty hard to use," Sterling said. In contrast, citizen science games like Eyewire need to create software that can be used by nonscientists. "You have the general public. It might be high school students, it might be retired people from all walks of life. Maybe English is their second or third language. So it has to be easy-to-use and rather intuitive. So taking those design principles from citizen science and applying them to scientific software...is a big impact for citizen science games." Social media can be stressful. But what if social media is your job? Would you want Uber to know every time you were drunk?